Admins make important announcements here. So please check in! Every Member New or Old Please Introduce your self here. HWCM events will be announced here! Try to organise gatherings around your area and join other gatherings as well through this section! General overall discussion about Hot Wheels cars. Learn, or share what you know! Post pictures of your recent purchases or trades here for others to see! Use this forum to post your favorite Hot Wheels pictures! Show your creative side with your custom cars here! For all the need to know about customizing! List what you have to trade and/or offer. DO NOT list any prices!. Be fair, and good luck! 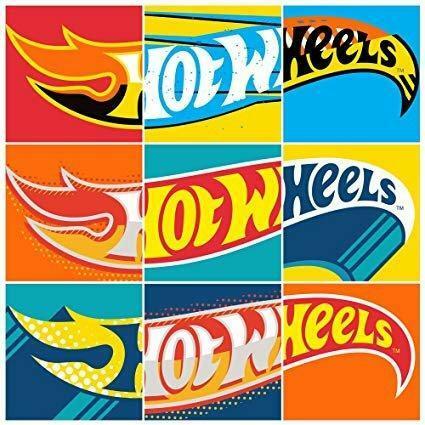 List your Hot Wheels for sale here!NOTE: You may NOT list prices! Discuss general life and interests outside of Hot Wheels cars.Please: No politics, no religion, no obscenity.